Don’t share your home with unwanted guests! 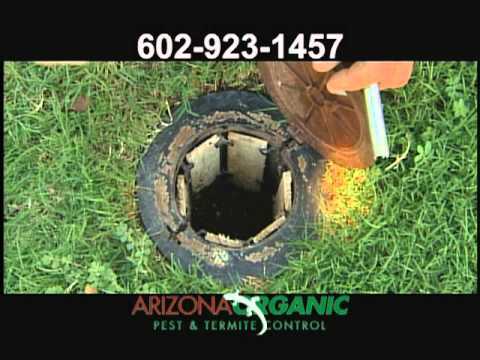 Arizona Organic Pest & Termite Control offers a unique pest control service to keep unwanted visitors away, while reducing exposure to you, your children, and your pets to possible chemical effects of toxic pesticides. 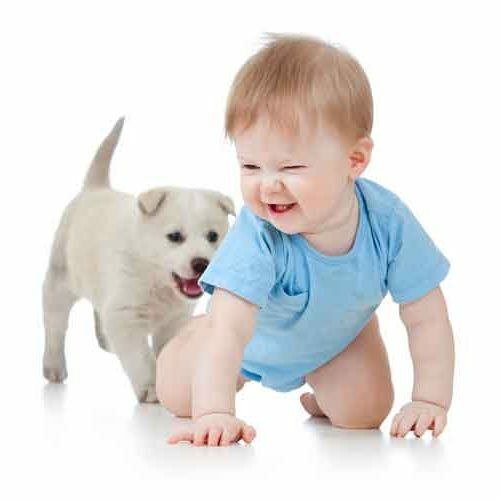 Instead of conventional toxic pesticides, we use natural products to safely and effectively control pests. Organic pest control relies on naturally occurring substances as well as knowledge. Natural materials can be either botanical (plant) sources or inorganic minerals, but they must be carefully selected. Using nicotine, strychnine, or arsenic would be terribly toxic, even though they’re natural occurring substances, whereas diatomaceous earth, essential oils (such as clove, thyme, wintergreen, and rosemary), boric acid, and natural pyrethrum are much safer natural options. The art of organic pest control lies in selecting the least toxic, yet most powerful, natural means to achieve safe, effective results. Fortunately, there are a variety of excellent green pest control products available today, many of which are made from food-grade ingredients. And the most exciting news is these products outperform synthetic pesticides in both short and long term applications. Since 1995, our satisfied customers have told us they would have gladly paid more for an green organic service. While it’s true that many of our green products cost more to use than conventional synthetics used by everyone else, our products work better and last longer than traditional pesticides. This level of effectiveness enables us to service every other month instead of monthly, keeping our prices competitive within the industry. 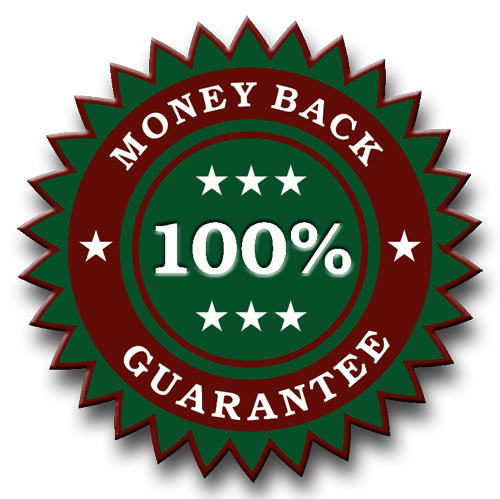 We don’t believe in charging more just because we offer a premium organic service. Some of these things WE can do, and some YOU must do. By working with Arizona Organic Pest & Termite Control, we will be more successful than an approach that simply sprays poison on everything and hopes the right things die. By practicing integrated pest management, we can solve your pest problems with our low to non-toxic, natural pesticides. We use organic products derived from plants to inorganic products mined from the ground, and we get results as good as, or better than, regular pest & termite control practices. Ants, Roaches, Crickets, Scorpions, Spiders, Bed Bugs, Silverfish, Earwigs, and other pests. Larger pest populations sometimes need extra attention and materials to control. We aren’t always able to determine the size of a pest population on our first visit since bugs of all types spend 80% to 90% of their life hiding from predators. A follow-up does not mean your technician provided poor service, nor that the natural materials don’t work as well as chemicals. Even with chemical treatment, follow-ups are frequently needed. Sometimes more than one follow-up is needed. This doesn’t happen often, but when it does we provide the follow-ups at NO ADDITIONAL CHARGE. It doesn’t take nuclear waste to kill a bug! Many, many things, including hairspray and soapy water, can kill bugs. And, of course, nature has come up with lots of things to keep the insect world at bay. In fact, if not for the natural pest control agents out there, we would literally be up to our necks in bugs. So, thank goodness for mother nature.